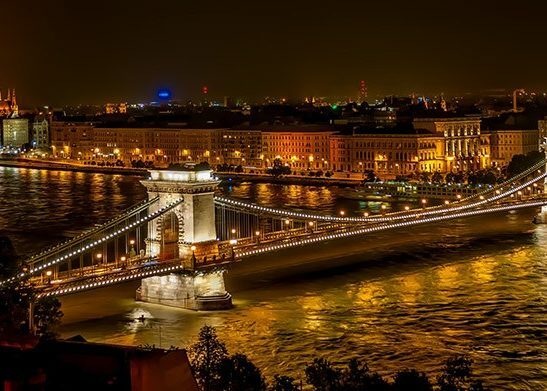 Budapest is the capital of Hungary and the largest city of the European Union. 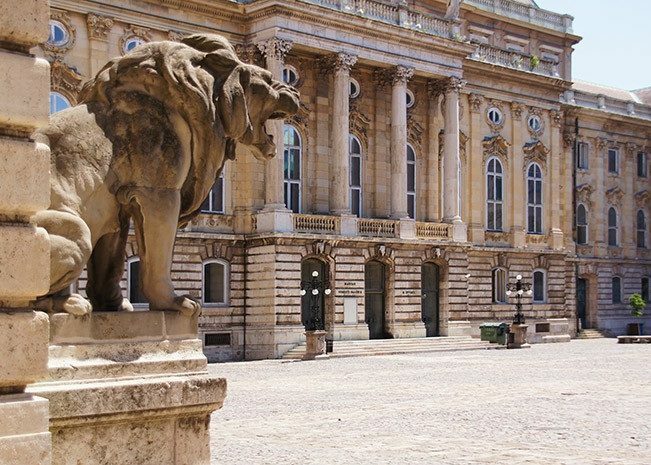 The city connects deeply with other places due to its principal role in the political, commercial, transportation, tourism and industrial center. 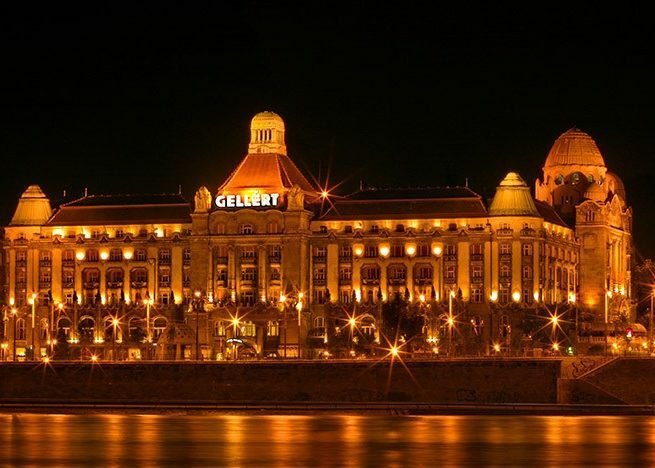 Budapest is one amongst the 25 cities in the world that is largely visited by the tourists from across the globe. 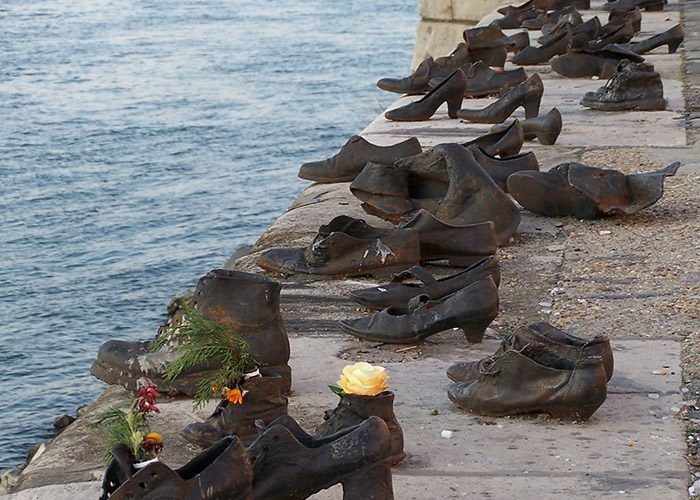 How will you reach Budapest? 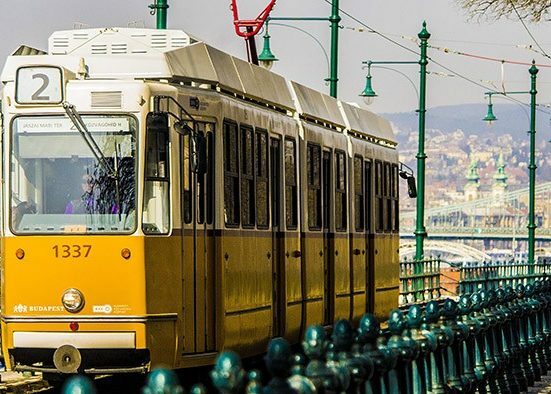 Budapest is connected very well and can be reached by plane, train, car, bus, and boat. All the transport services are not compromised at all on quality. The transport is available frequently to welcome many tourists all throughout the year. 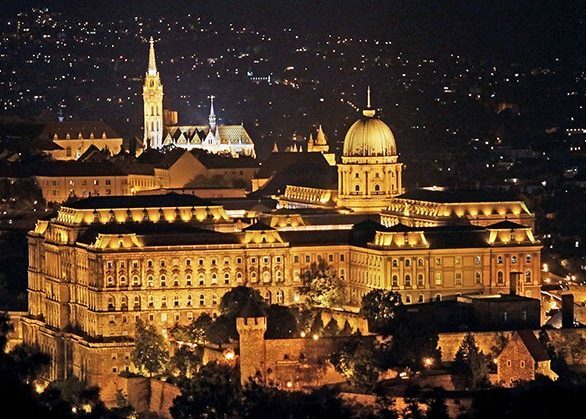 You can visit Budapest in the month of May and September through November. The weather during this season is favorable and lovely. The city is not at all crowded and the temperature never reached the extreme level of chill and heat. 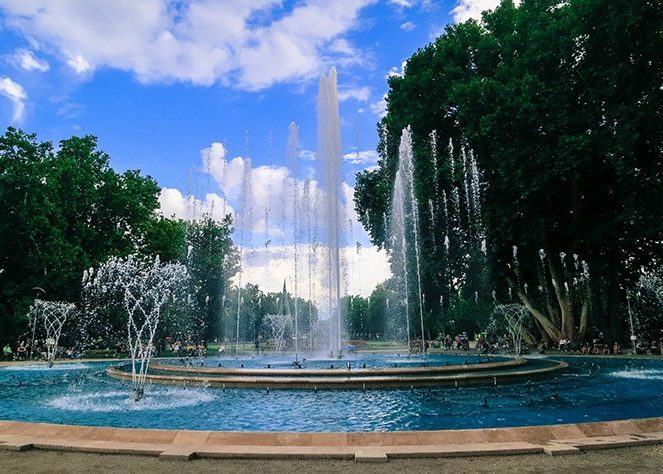 To take a tour within the city you can easily get the cars on rent, and also the bicycle for small trips. 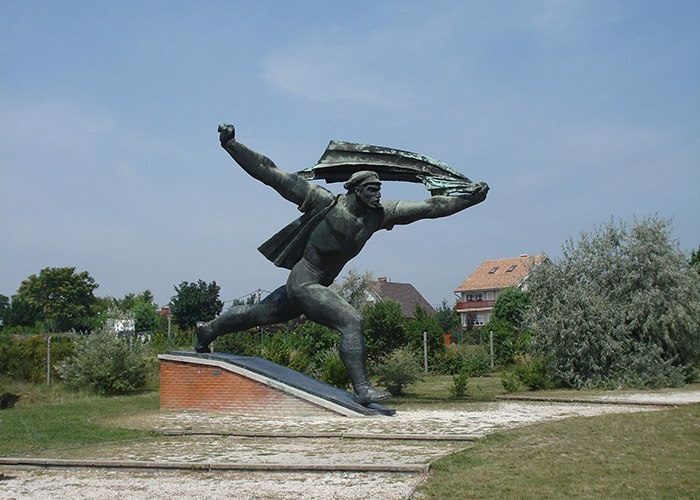 The city of Budapest has several tourist attractions with several popular places to visit. 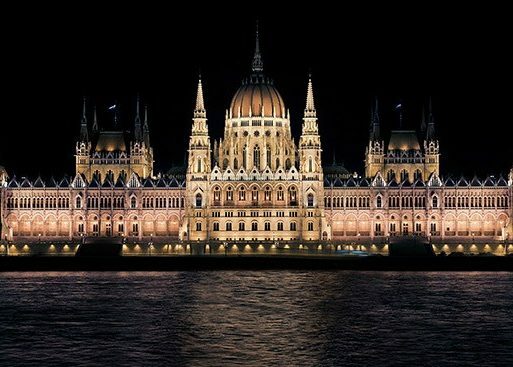 Some of the places to see are neo-Gothic Parliament, which is one of the biggest buildings in Hungary that is 879 feet tall. Many of the visitors prefer to get a feel of the culture and the ancient historical backgrounds. 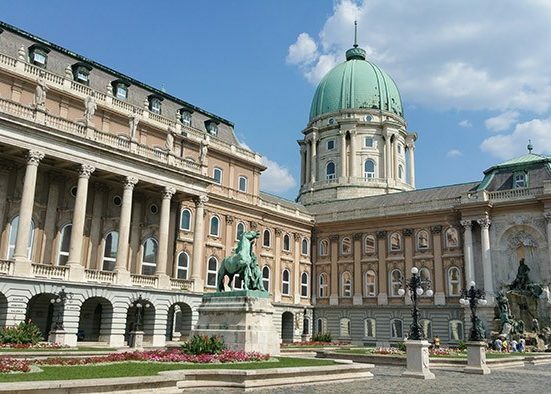 To quench the thirst to explore more of Budapest can somewhat be achieved at the Aquincum Museum, that detail on the Roman remains, and Nagytétény Castle Museum, that briefs us about the historic furniture. 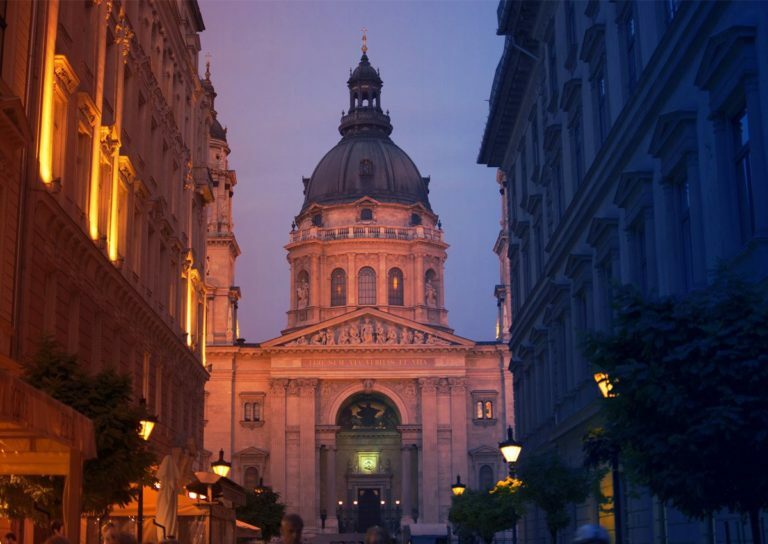 To explore the city, the best way we suggest is to take a cruise on the river Danube and enjoy your dinners with music. The city in the night is very inspiring and attractive. 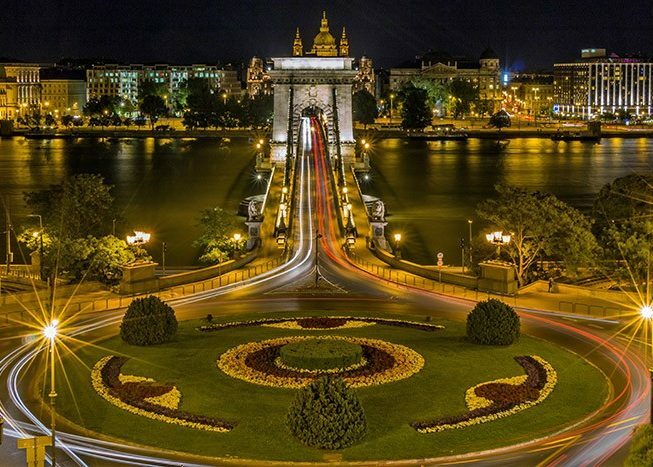 The grand city tour starts with the Chain bridge and drive till Buda. During this tour, the guides of the city arranges for a halt in the Castle. 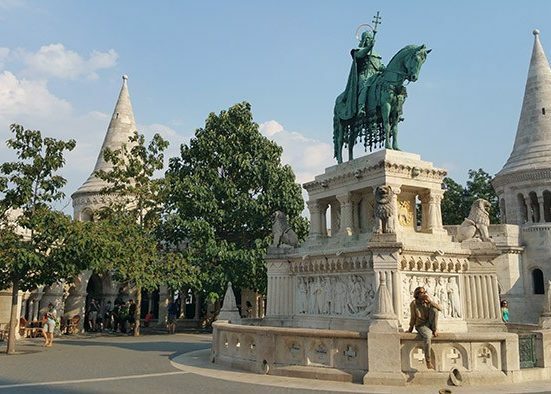 The journey is completed on the bus to visit all the spectacular sites at Budapest. 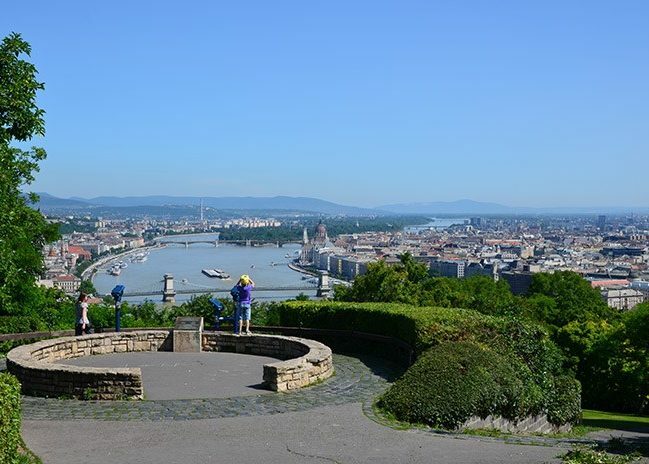 The city tour is taken to visit Gellert Hill, Central Market Hall and City Park. The entire tour will take about 4 hours. There are different other modes of transport like a helicopter, water bus, and others. 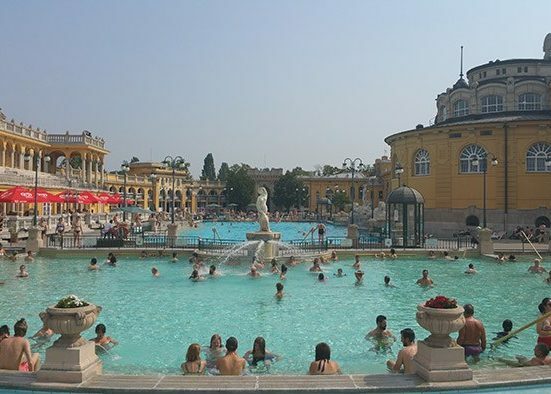 Some of the activities that are the major fascination to pull the tourists are wine and cruise, dinner and cruise with fireworks, lake Balatan and Herend, Puszta Tour and many others. 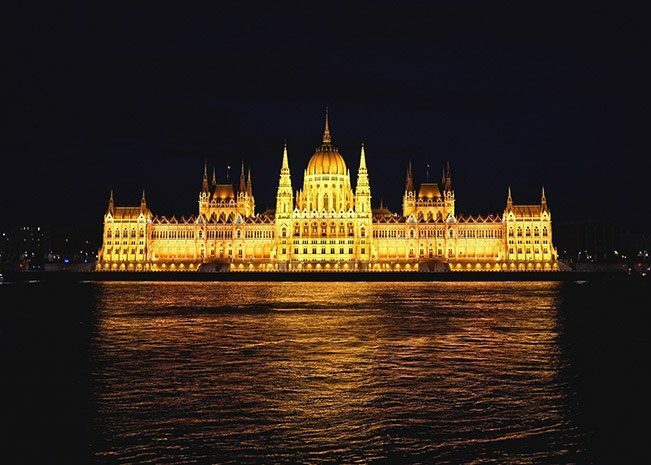 In other words Budapest is called as the ‘Paris of the East’ which offers plenty of historical and well as adventurous fun loving places to visit. The nights and the days are equally beautiful. The food can be enjoyed in the traditional restaurants and the experience can be wholesome. I am a happy and open minded girl who loves to express my thoughts through the way of writing. I started working as a freelancer, after marriage, with two goals in mind – To become an independent woman & to share and build inspiring content on diverse topics based on my experiences, both professional and personal. The content will majorly relate to Travel, Insurance, Home Décor and Lifestyle.